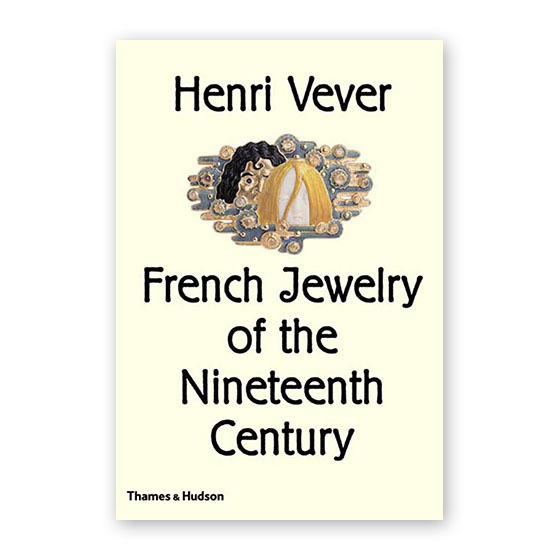 Henri Vever's La Bijouterie Française au XIXe Siècle is an indispensable survey of the jewellery produced in Paris from the Empire to Art Nouveau period. Ever since this extraordinary work was published in three volumes in 1906-1908 it has been the definitive source for everyone in the jewellery enthusiasts. Vever himself a highly accomplished Jeweller, compiled a study which is a tribute to his colleagues, charting the history of both the humblest and most famous of his competitors, among them Bapst, Boucheron, Falize, Fontenay, Fouquet, Froment-Meurice, Gaillard, Lalique, Mellerio and Wiese. This highly readable contemporary account is brimful of information gathered directly from the Jewellers or their families. It contains fascinating anecdotes concerning Imperial and Royal commissions together with entertaining tales of workshop practises. In crediting the designers, chasers, engravers and enamellers who collaborated with the famous jewellery houses, Vever acknowledges the talents of technicians who often worked anonymously. In identifying unrecorded craftsmen, he gives an unequalled insight into this world. Political, economic and industrial developments are discussed, as are their repercussions on society and fashion. With his intimate knowledge of techniques, Vever was able to analyse changes that continually occurred in the manufacturing processes. He also notes the changing styles of jewellery and their sources of inspiration; ranging from the Antique to the Orient.